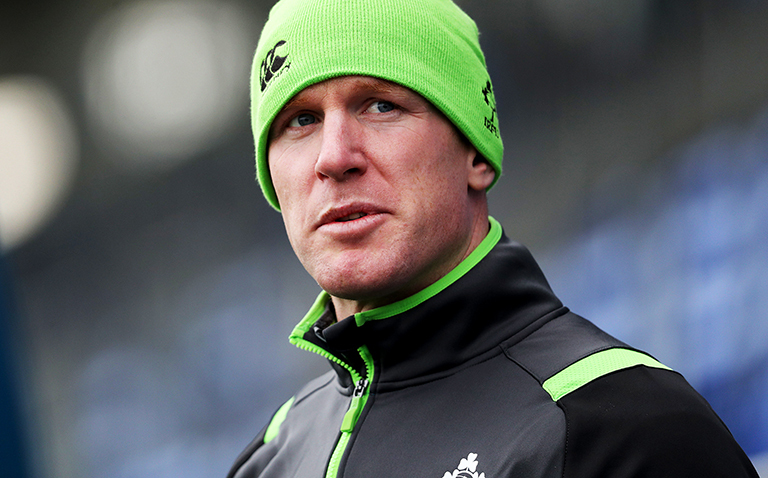 Paul O’Connell looks set to leave his role as Stade Francais forward coach at the end of the season just one year into his two-year contract with the Parisian side, after it emerged this week he had informed the players of his impending departure. The former Munster and Ireland lock joined the Top 14 side over the summer along with fellow Young Munster man Mike Prendergast – and it looks like the Irish pair might be sticking together. Multiple reports this week have suggested Prendergast is close to agreeing a move to three-time European champions Toulon, and now Gerry Thornley in The Irish Times has said O’Connell could follow suit. 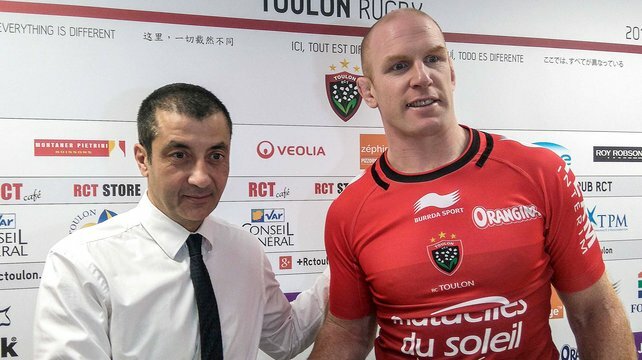 O’Connell actually signed for Toulon back in 2015, before an injury at the Rugby World Cup that year ended his career prematurely, preventing him from ever playing for the French side. Could he now be set to join them in a coaching capacity? Watch this space.